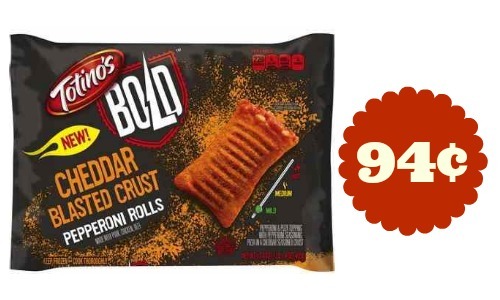 Home > Publix Deals > Palermo’s Pizza for $1.49 + More Publix Coupons! 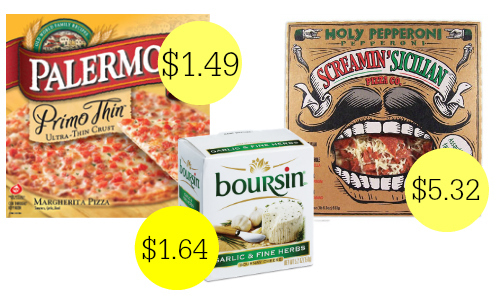 Palermo’s Pizza for $1.49 + More Publix Coupons! Publix shoppers! I have (3) new Publix coupons for you. All three coupons pair in with current sales at Publix for fun deals starting 3/18 or 3/19. 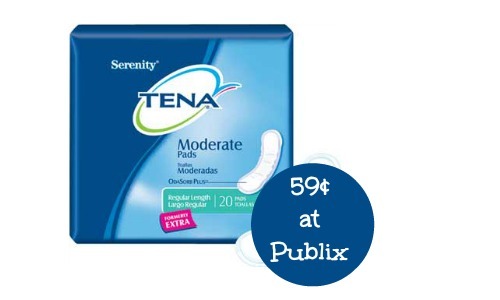 You an see all of the current Publix weekly ad deals here. The ad runs 3/19-3/25 or 3/18-3/24 (depending on your area).